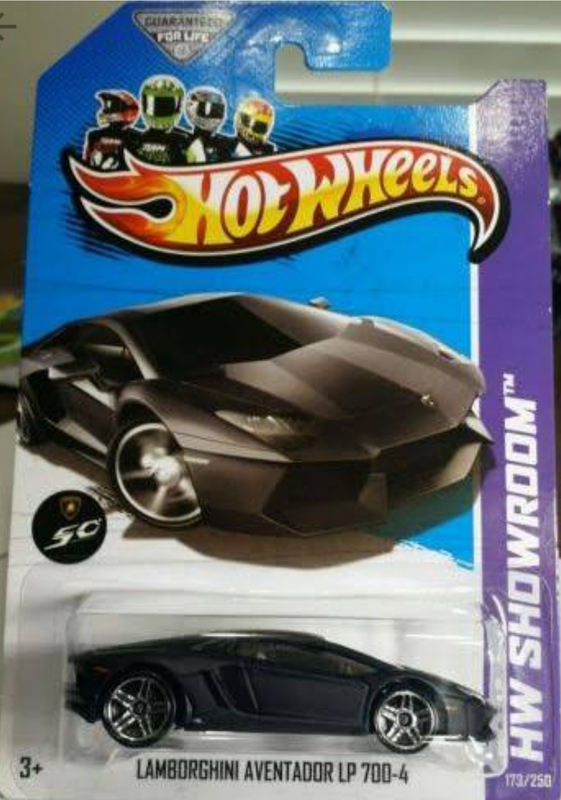 Is This Lamborghini Anything Special? Went to a comic/toy shop while on vacation and found this guy on the pegs there (not my pic, btw). The sticker on it said $12.99... Most of their other older mainline stuff is $3.99. I thought that was ridiculous, so I asked one of the shop employees about it. He told me they got all those in from one guy’s collection he was dumping and they just kinda put prices on there not really knowing too much about them. He told me best he could do would be 50% off. So still, $6.50 for this with a bent card? Is that worth it for this cast?